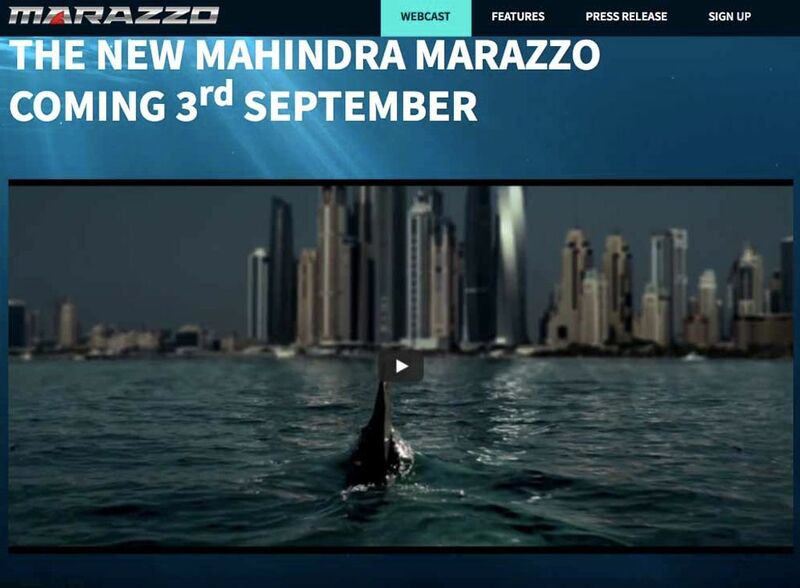 The Mahindra Marazzo MPV will launch on Monday. Its micro-site is live now and gives details about some of the features. The Marazzo will be offered in four variants – M2, M4, M6 and M8. The top end variant of the Mahindra Marazzo is packed with lots of features like 7-inch touchscreen infotainment system with Apple CarPlay and Android Auto, Climate Control with roof mounted vents, cruise control, Leather seats, USB charging ports for front and rear passengers, cooled glove box with elimination, reverse camera and more. The Mahindra Marazzo comes with standard safety features like dual front airbags, speed sensitive door unlock/unlock, passenger airbag off switch, Isofix child seat mount, ABS with EBD and brake assist. The MPV also gets flexible seating options and we can expect good interior space for the second and third row. Initially, the Mahindra Marazzo will be offered with all new 1.5 L diesel engine producing 130 bhp of power and 300 Nm of torque. This engine is mated to 6 speed manual transmission, but the company will expand the lineup in future with an automatic transmission and a petrol engine model. This new diesel engine will also power the upcoming S201 compact SUV, which is going to be launched in January 2018. The company is yet to officially commence bookings, but some dealerships have already started accepting bookings at Rs. 10,000. We can expect the manufacturer to price the Mahindra Marazzo MPV aggressively. The Mahindra Marazzo will be positioned above Maruti Suzuki Ertiga, but it won’t be as expensive as Innova Crysta. 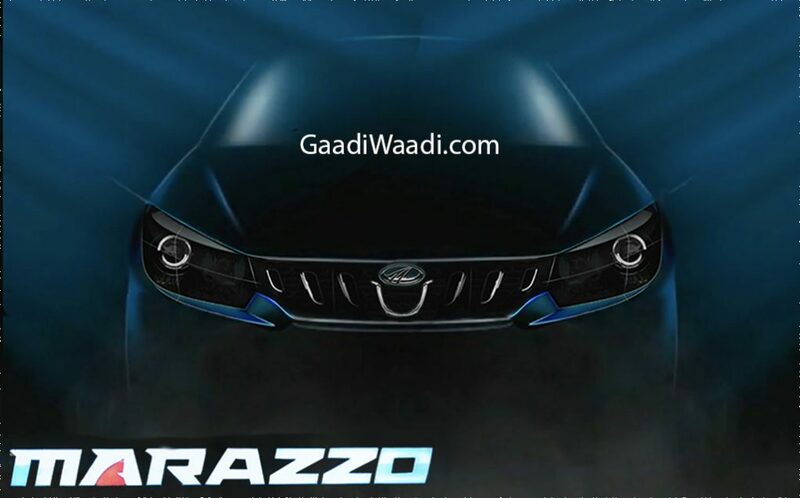 Mahindra is betting big on upcoming launches like Marazzo, XUV 700 and S201 as they are expecting these new models to bring around 8000-8500 units per month.